Globalink Manufacturing Solutions is a manufacturer and procurement service provider. 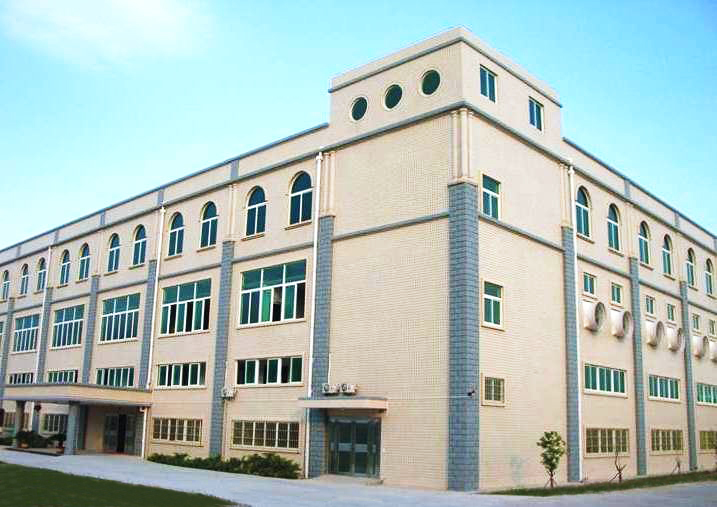 We have long term business relationships with factories in Xiamen and Shenzhen China, and in Taichung Taiwan. 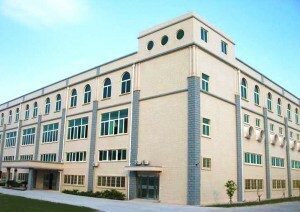 Our factories are co- managed by American-Taiwanese management. We also have established procurement offices located in Xiamen China, Shenzhen China, Tianjin China, Chung li Taiwan and in Naples Florida. We have a skilled and experienced staff of engineers, logistics personnel, sales personnel, and administrative personnel in our U.S. and Asia facilities committed to the success of your project. We operate in an environment that is compliant with the highest standards of quality. Our affiliate facilities are FDA registered. Our U.S. location has a model shop to facilitate prototype development and a quality inspection lab for supplementary state side inspection as needed. We also have assembly and warehousing capabilities at our U.S. headquarter facilities. In addition to our own offshore facilities, we have a vast number of pre-certified manufacturing network facilities that we work with in Asia. We hold long term successful business relationships with these committed manufacturers who offer us pre-negotiated rates. This allows us to offer you factory direct pricing. Our unique business model allows clients to leverage the infrastructure and relationships we have with our Asian suppliers. It also creates a very pleasant offshore experience for our clients as we take care of all aspects of a project. We are extremely good at what we do. Let us put our experience, relationships, and skill to work for you. Call us today to find out how we can help you with your project! Simply put, Globalink Manufacturing Solutions takes the hassle and risk out of dealing with off-shore manufacturing. With Globalink Manufacturing Solutions, you have a single point of contact for all your technical procurement & logistical needs. We have the facilities, personnel, and experience to consistently provide high quality products and components that meet your exact specifications. We take care of all the paperwork, including U.S. Customs and Importation. We will schedule your freight pick-up at the port of entry you choose, or if you prefer, we will coordinate inland shipment directly to your location or distribution warehouse. Our decentralized structure provides the advantages you are looking for when choosing an offshore contract manufacturer. We have decentralized our offices to create an offering that includes expanded capabilities, more personalized services, and increased accessibility for our clients. We structured our stateside office to facilitate most all customer interaction. We want to provide our clients the ability to communicate with us during U.S. business hours that are convenient to our clients while the factory can solely focus on manufacturing and managing suppliers appropriately. An Original Design Manufacturer or ODM designs and manufactures custom products or components for sale specifically to a second company that retails the brand name of the second company. An Original Equipment Manufacturer or OEM, designs and manufacturers its own products or components which are purchased by other companies and retailed under any of the other companies brand names. Globalink Manufacturing Solutions is a quality contract manufacturer and procurement service provider. 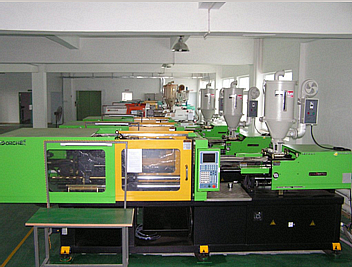 We provide Complete Manufacturing Solutions for our clients. We pride ourselves on Quality, Service, and Competitive Pricing. We believe that all three of these qualities are equally important to ensure the long-term success of your overseas purchasing program. Whether you are currently purchasing overseas or you would like to find a reliable and risk free source, Globalink Manufacturing Solutions can help. Please contact us today to see what solutions we can provide your company!